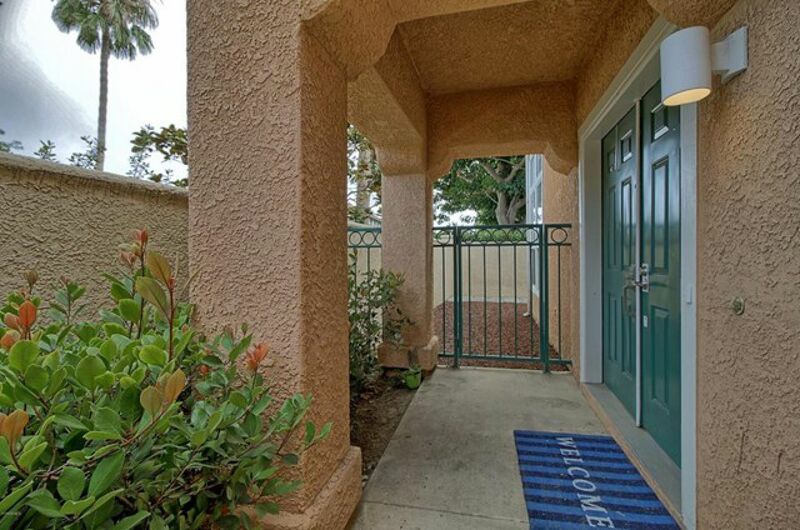 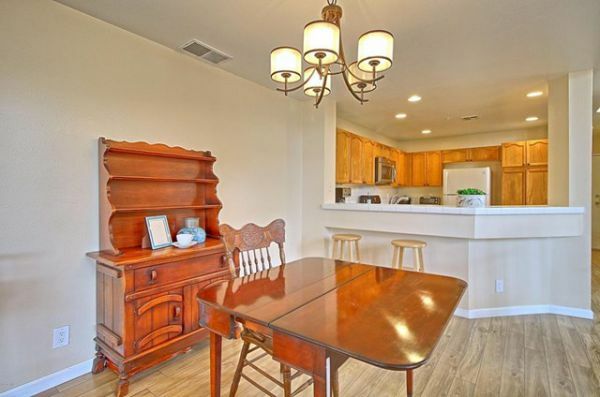 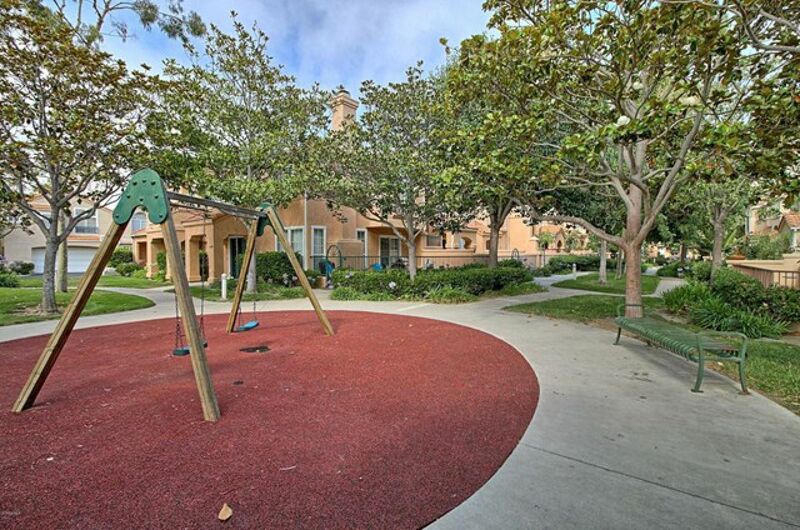 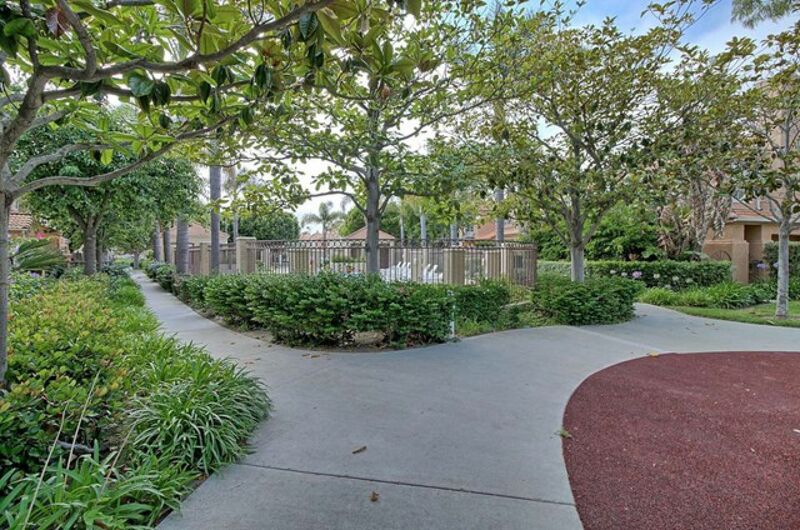 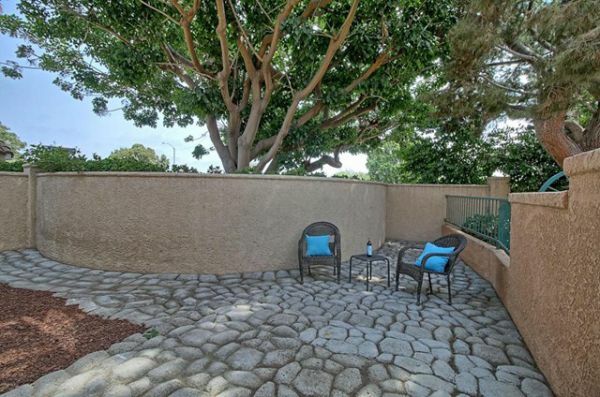 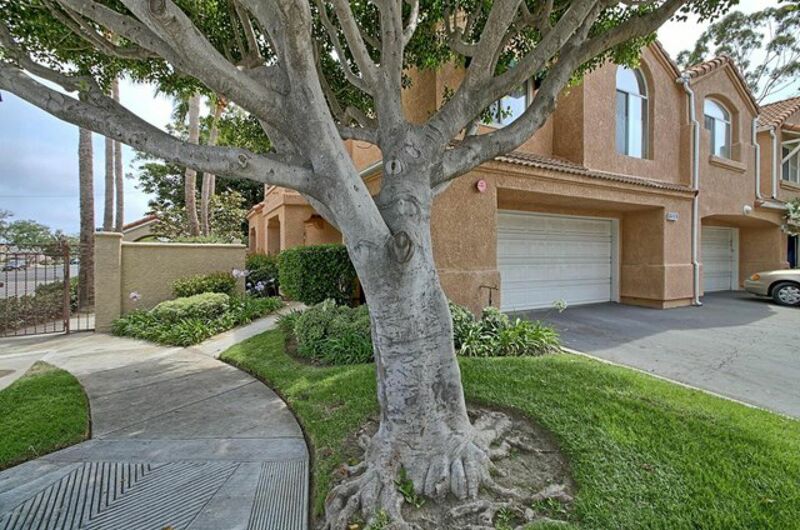 Enjoy amenity-rich urban living in Oxnard's sought-after California Lighthouse gated community minutes from the beaches, harbors, shopping, dining, schools & Oxnard Park! This meticulous 3 BR 2.5 bath condo is filled with natural light & loft-like with generous oversized windows. 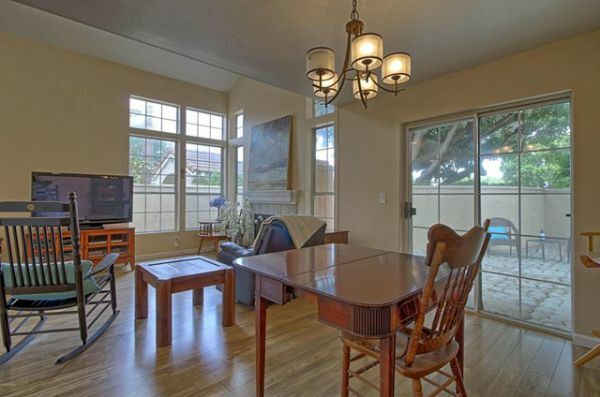 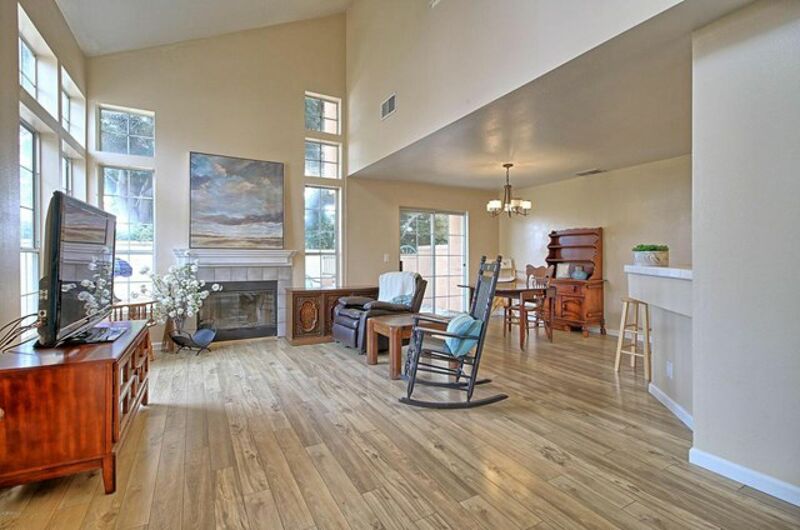 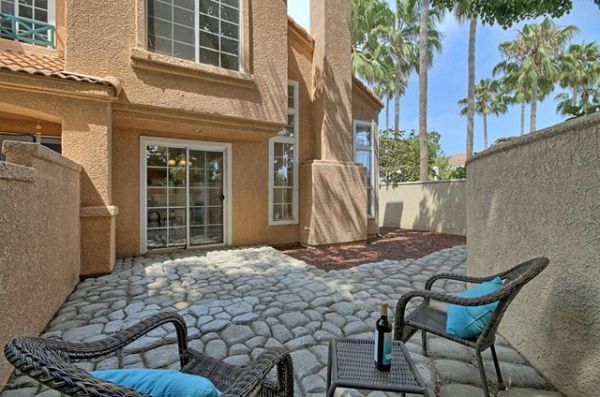 Entertain in the open living/dining rooms enriched by engineered wood flooring that opens to the private patio. 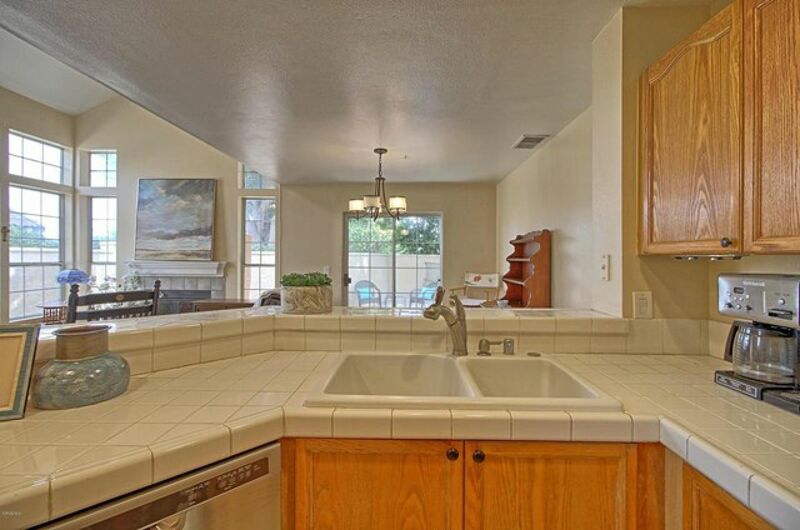 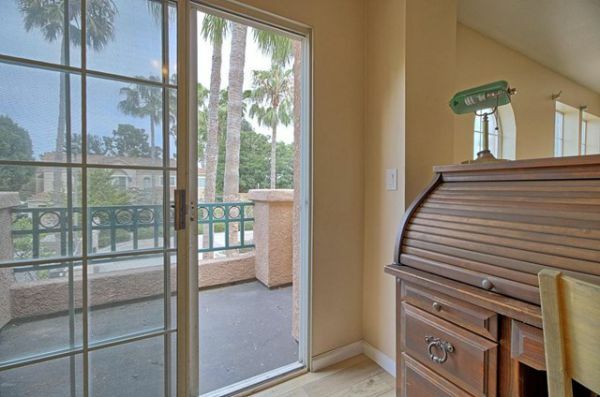 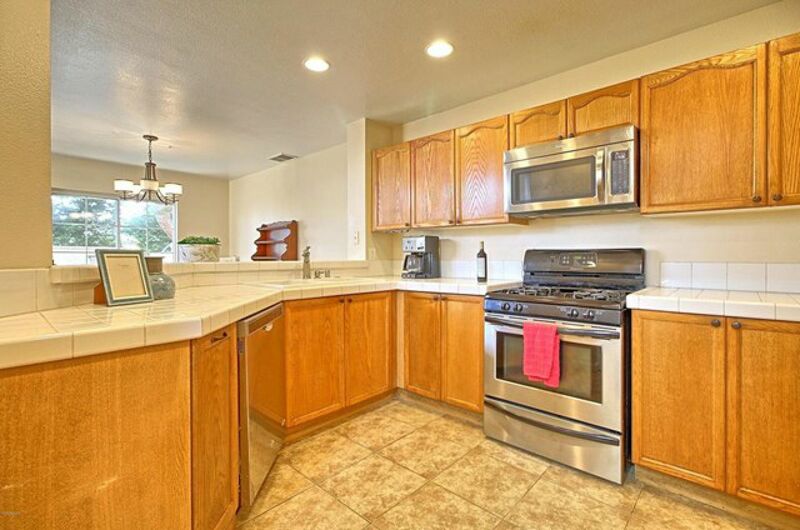 The kitchen is well appointed for the chef w/wood cabinetry & stainless steel appliances. A soaring vaulted family room w/fireplace & glass patio doors provides a dramatic setting. 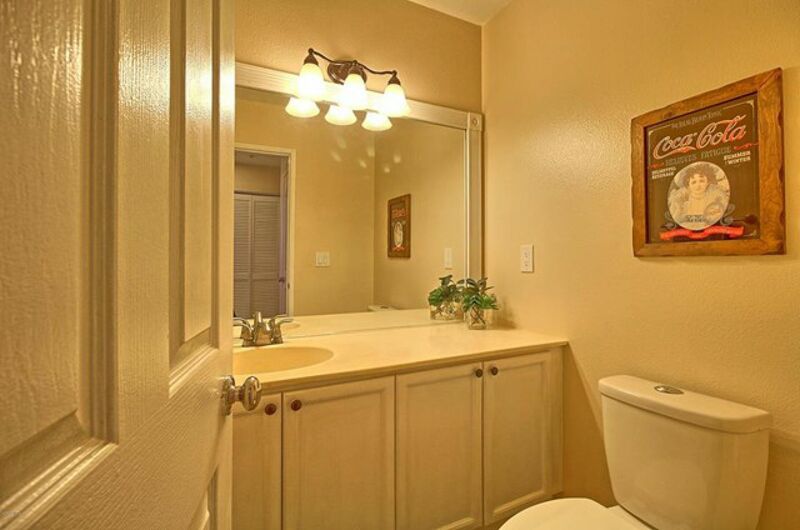 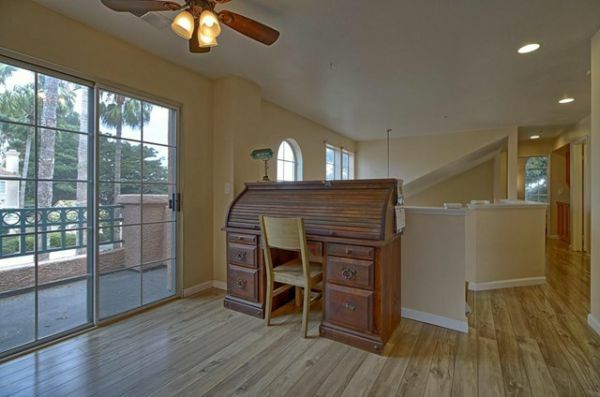 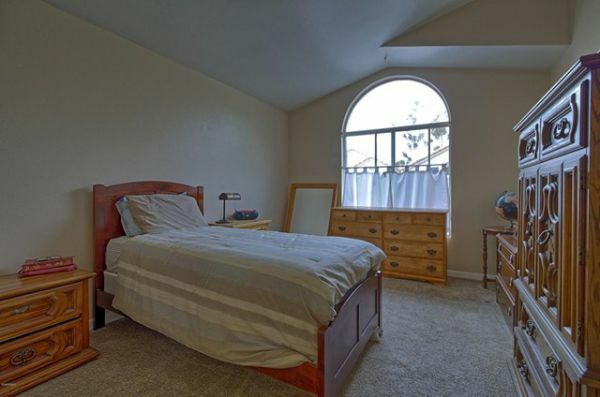 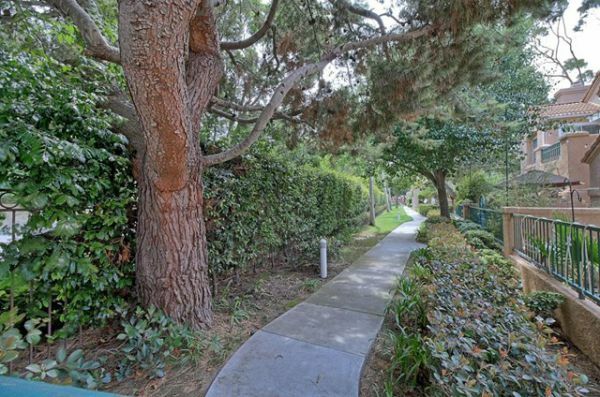 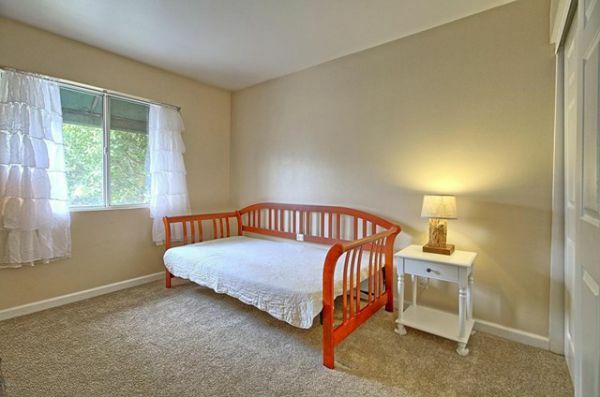 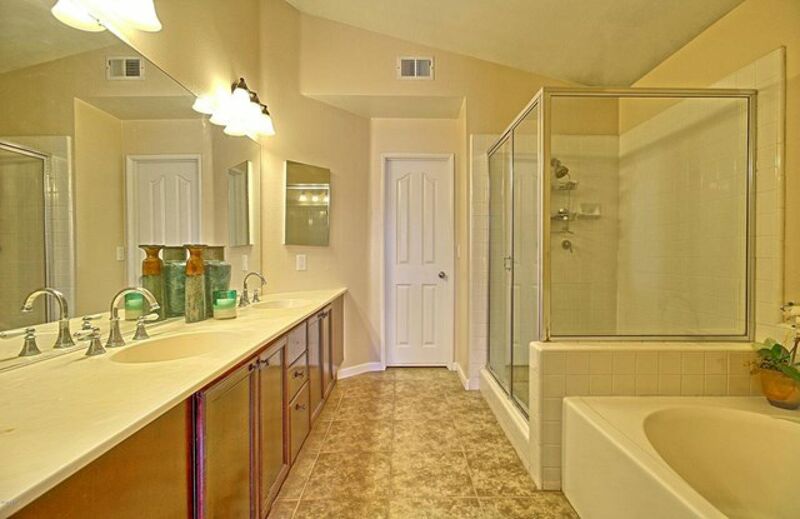 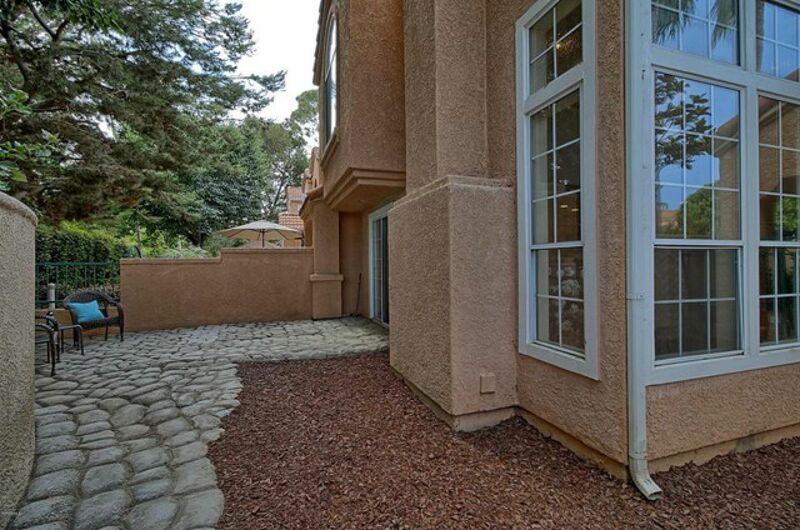 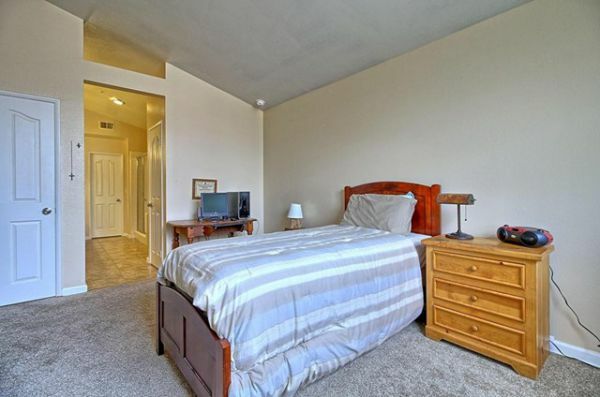 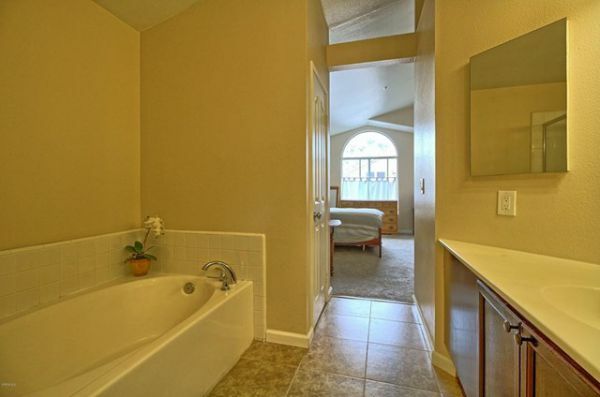 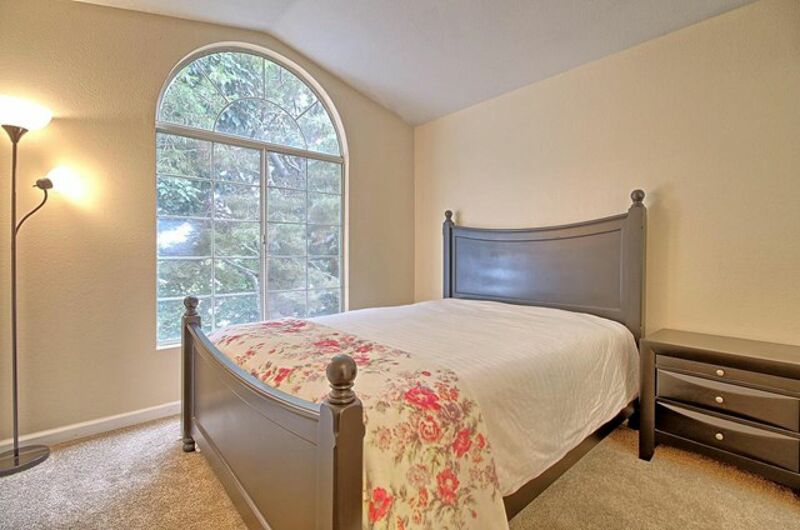 Carpeted bedrooms include a lovely master w/ walk-in closet & en-suite bath. 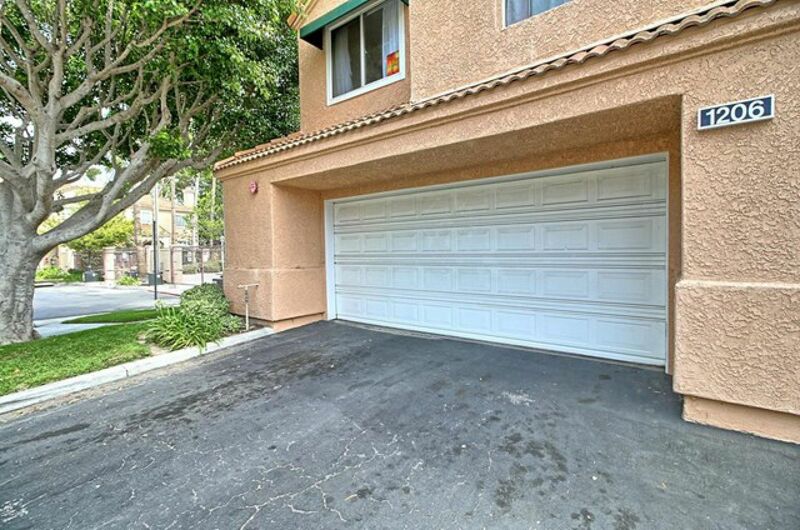 A 2-car garage w/direct access, laundry, 2 pools, hot tub, BBQ, playground, walking paths, waterfall & lush grounds make urban living complete.